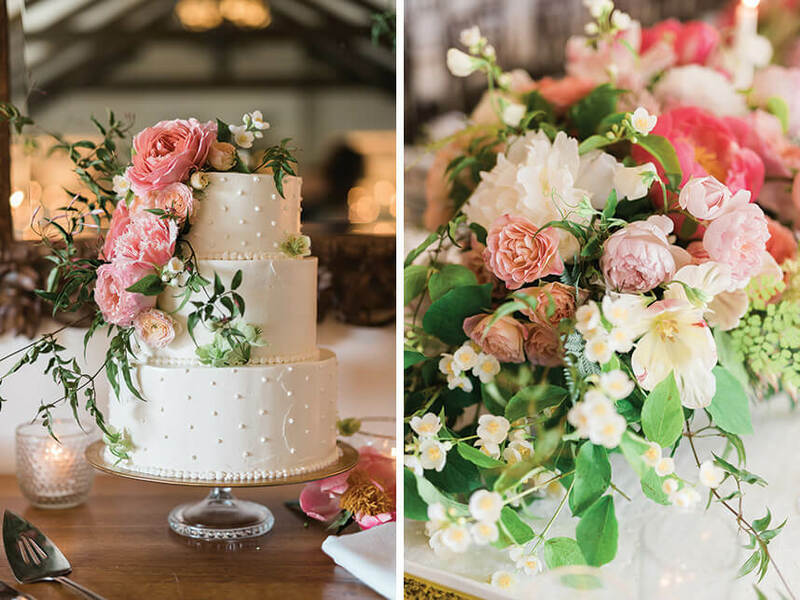 With so much incredible wedding inspiration it can be hard to decide which direction you’d like to take with you wedding cake. 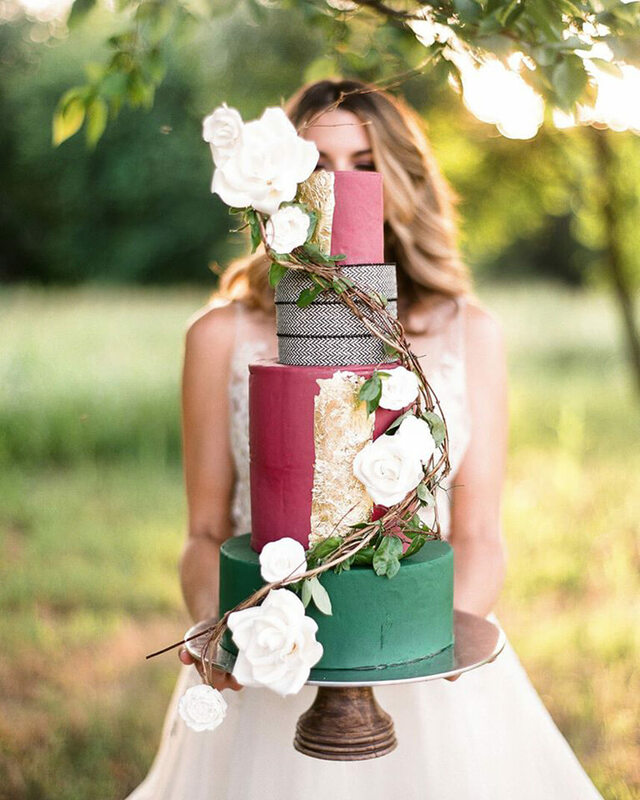 We’ve been inspired by these awesome cakes from Oklahoma’s top bakers and couldn’t wait to share them with you. 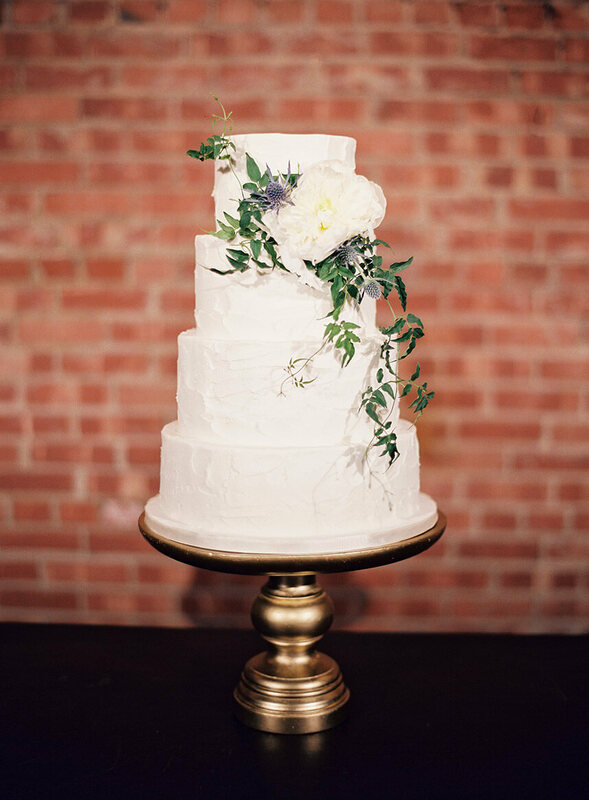 With several styles, shapes and colors, you’re sure to find a cake you love that fits your wedding theme. We hope you love them as much as we do! 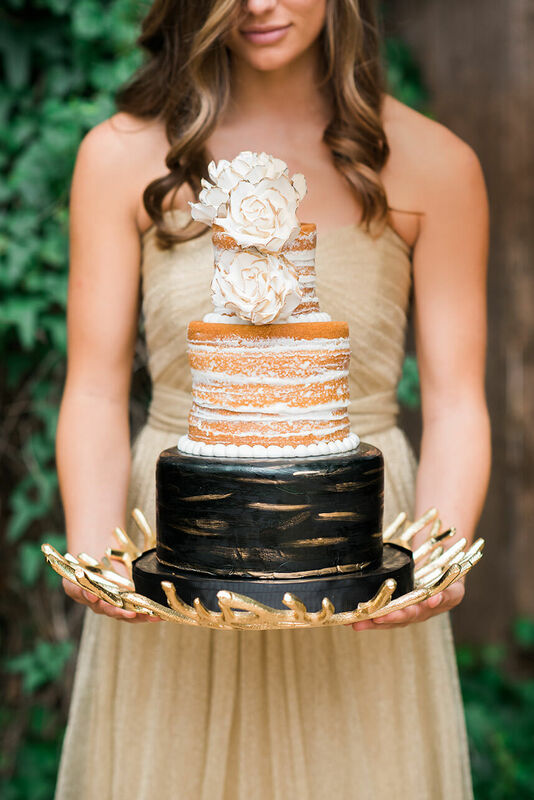 The Glam Bride: Metallic Cakes are the perfect way to add hints of sparkle to your reception! Pairing a metallic cake with sequin linens is sure to make a statement! 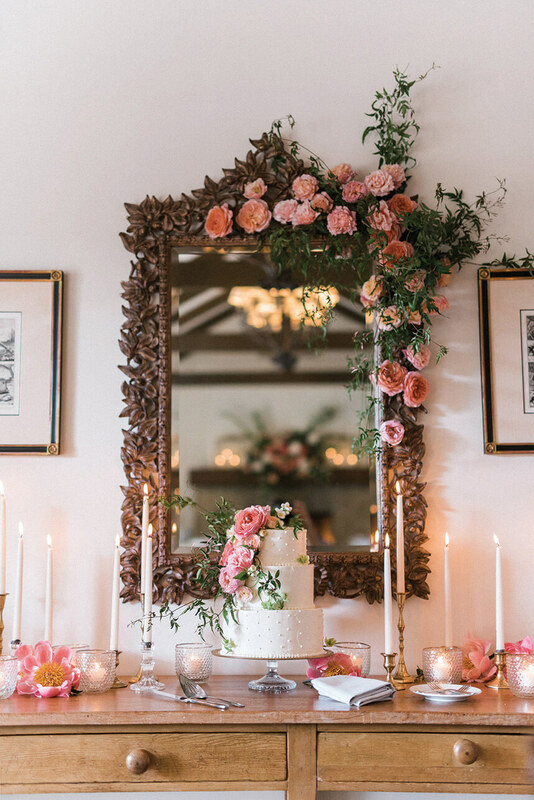 The Natural Bride: The Round House Bakery focuses on natural, locally sourced ingredients and loves using natural elements like fruits or herbs to adorn the cake. 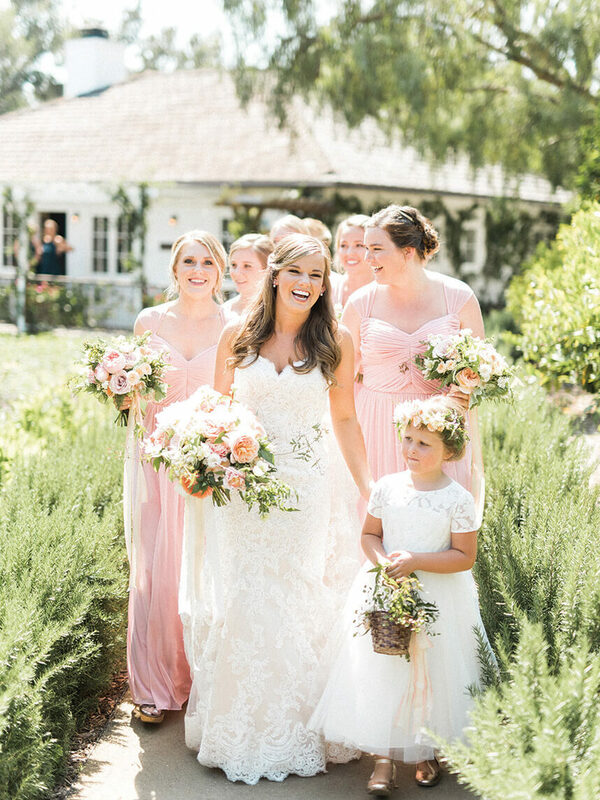 The Unique Bride: Looking for something a bit different? Brown Egg Bakery specializes in creating cakes that look like fine works of art! 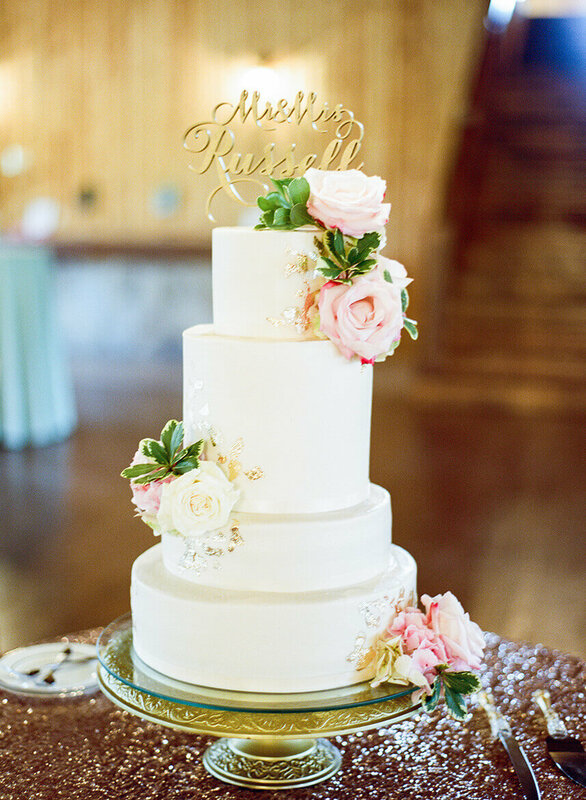 The Simply Sweet Bride: This cake by Mishelle Handy is both darling and simple! 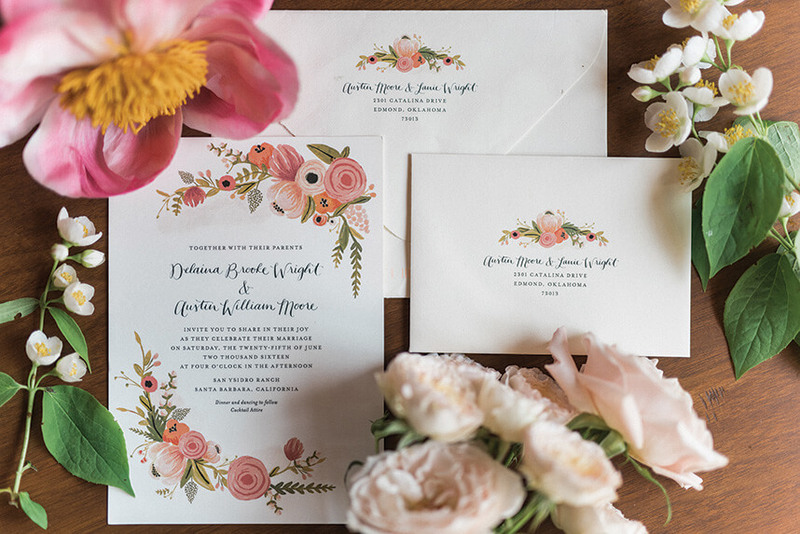 We love the way she accented the florals with the gold leaf to make it pop! 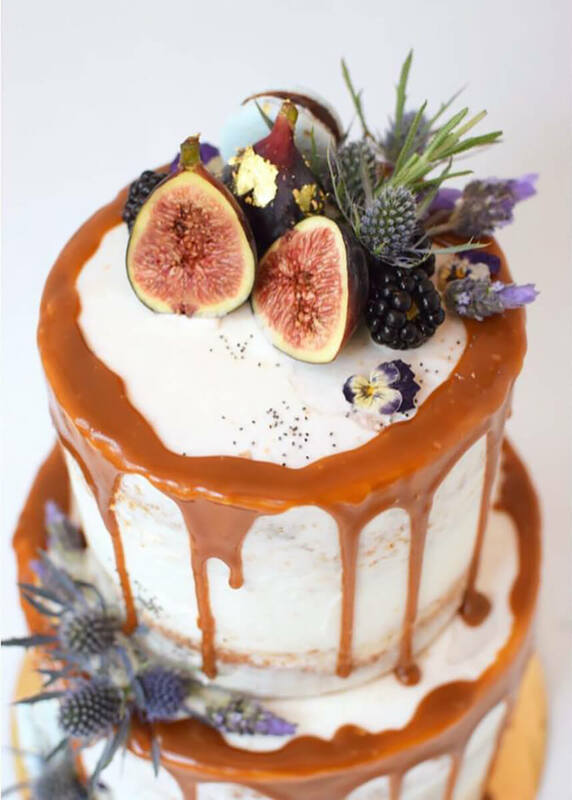 The Organic Bride: This cake is perfect for the bride looking to incorporate organic elements into her cake with soft, subtle textures. 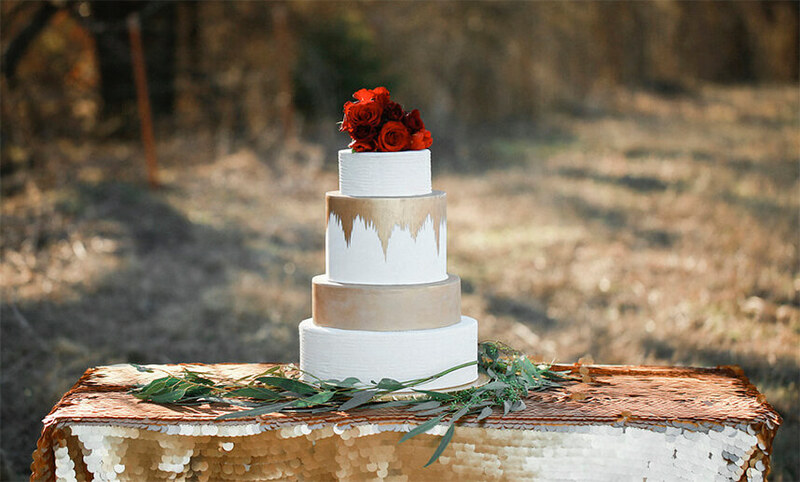 The Traditional Bride: Looking to incorporate traditional elements into your cake? 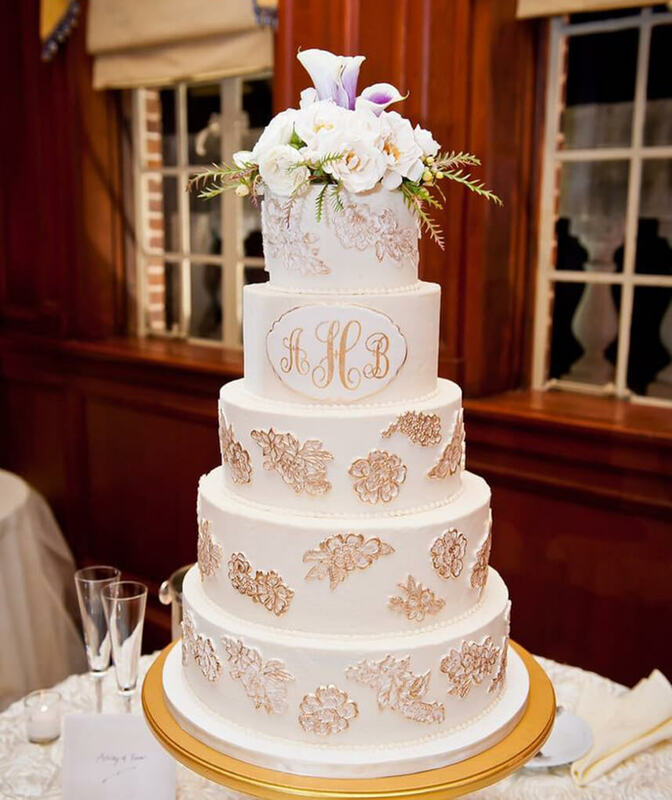 We love the way You Need A Cake used the couple’s monogram and lace appliqué elements in this gold and white beauty! 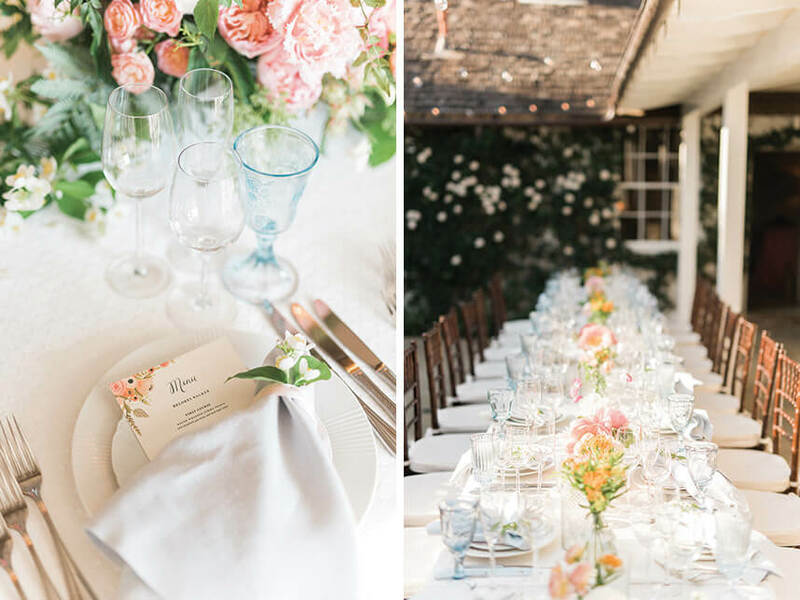 The Indecisive Bride: Love several types of tiers yet can’t commit to just one? We love the way Ms. Laura’s worked in two different trends on this cake! Try experimenting with several shapes, colors and icing treatments to create the perfect treat. 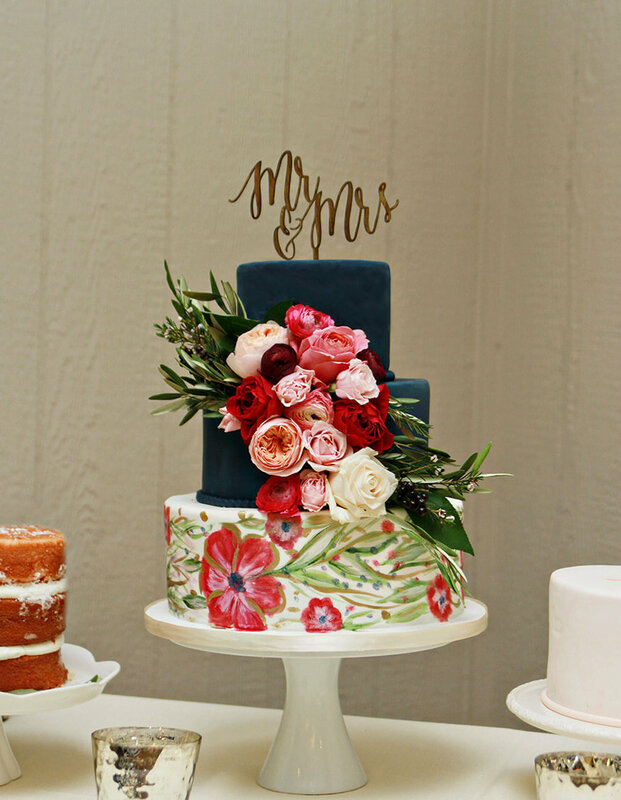 The Colorful Bride: This cake is the perfect hand painted mix of color and floral. 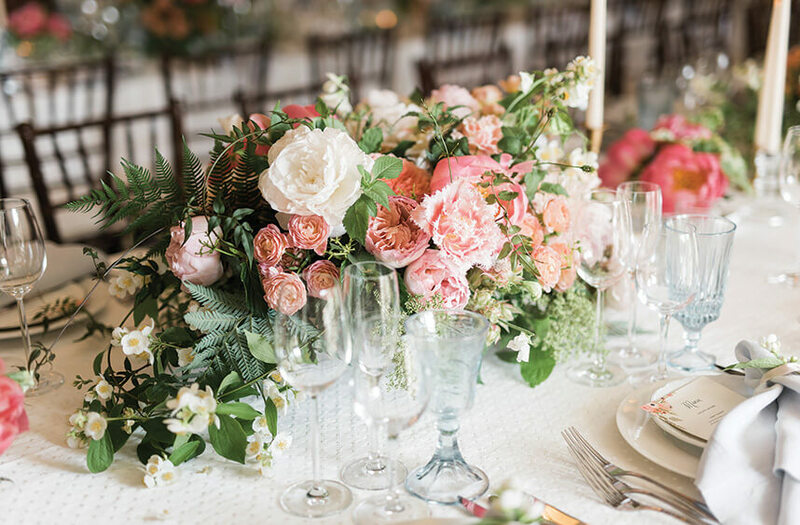 We love the artistic elements mixed with the real floral – it’s a real showstopper! 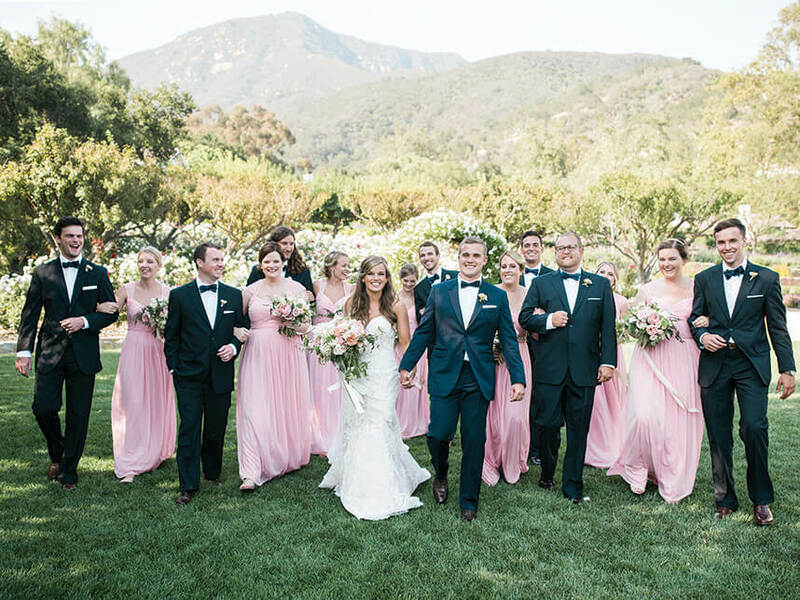 The Monochromatic Bride: Have one color in mind? This cake is the perfect solution to keeping things simple. 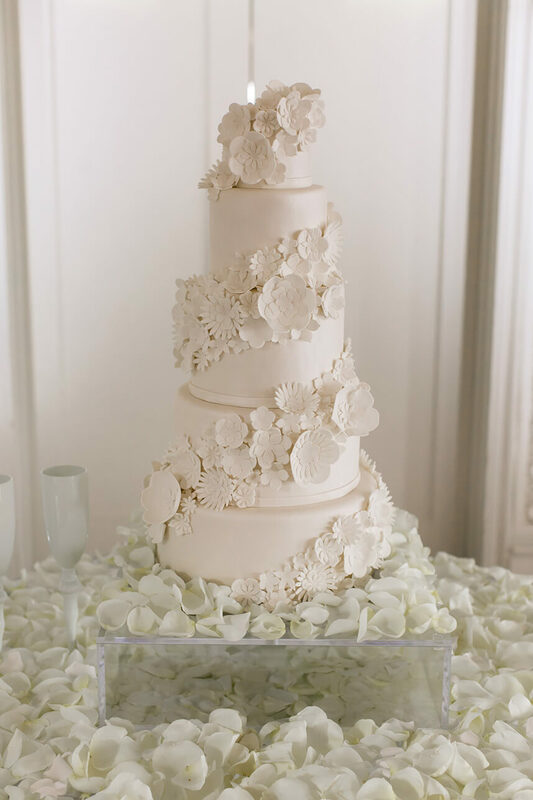 We love the way the white sugar flowers give the cake texture while keeping to just one color! 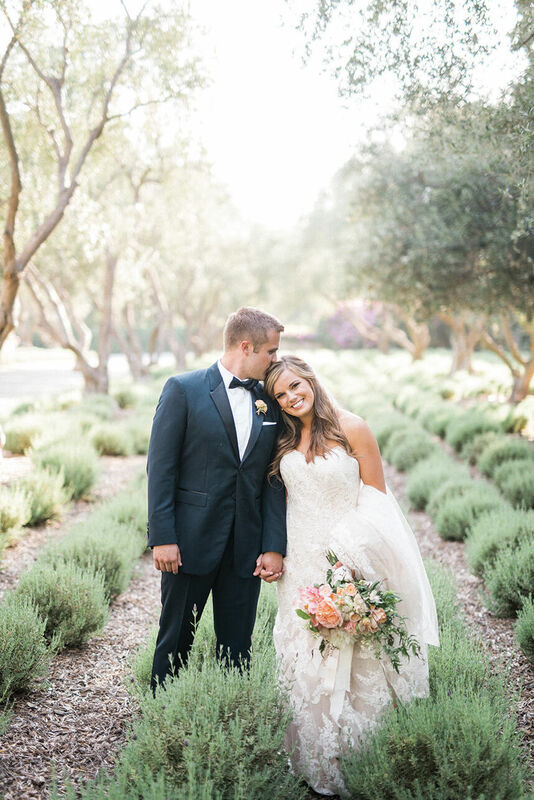 In case you missed them, here are five of our favorite Brides of Oklahoma wedding blogs that we’ve shared over the past year – ready to inspire any bride. 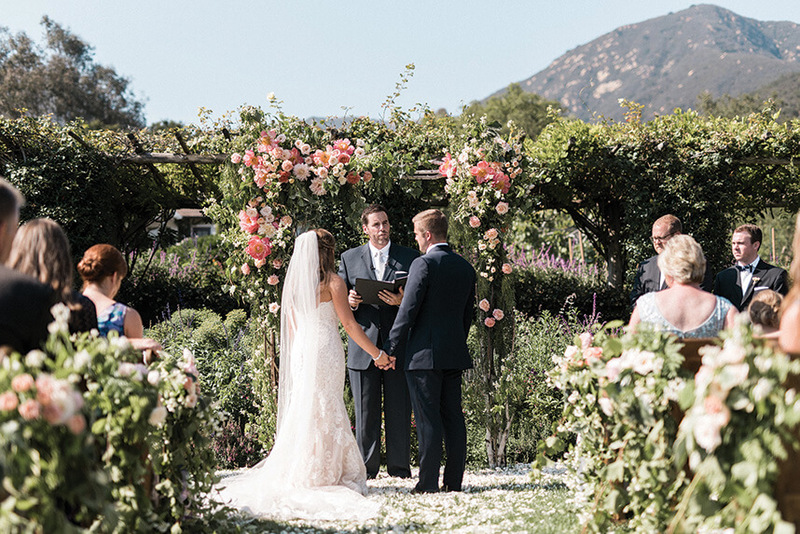 From unique wedding moments to wedding trends we’ve got you covered. Click through the links to see each blog in full, and be sure to sign up to have the blog sent to your inbox each day! Happy Thursday! 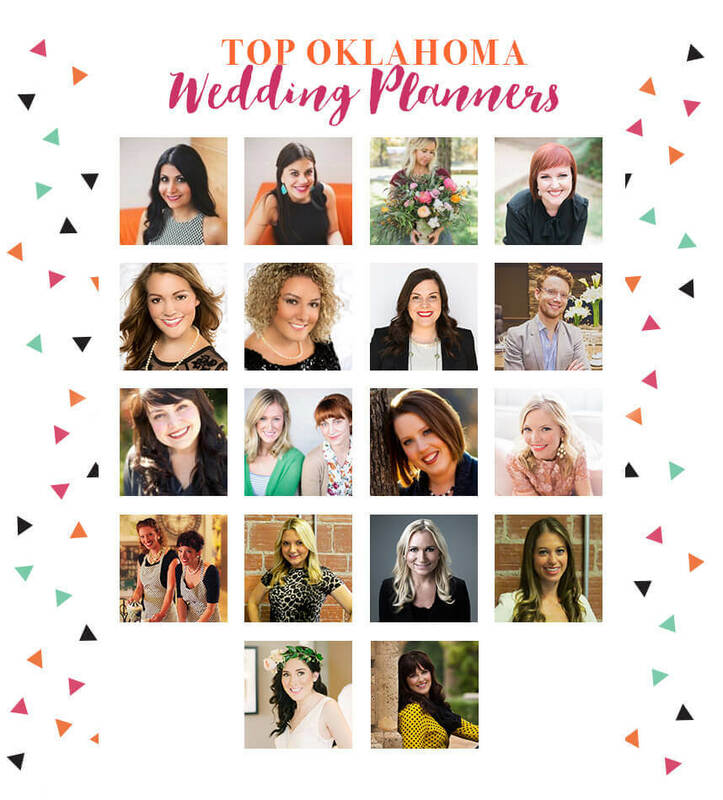 Finding the latest and greatest Oklahoma wedding pros is what we do best! 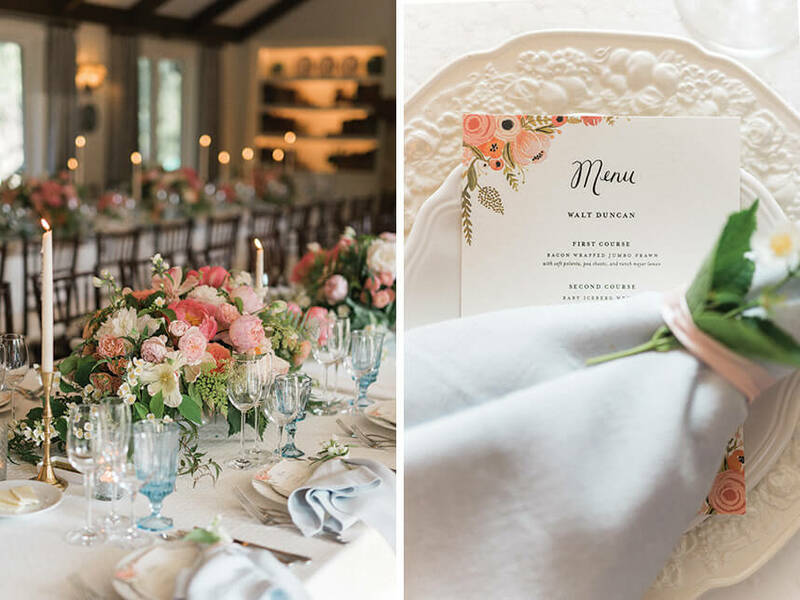 And we’ve recently stumbled across five fab finds that our Oklahoma brides-to-be must consider when planning their weddings! Take a peek below. The Color Condition – Have The Color Condition whip up a fantastic, colorful streamer backdrop or overhead installation for your celebration! Their “streams” are beautifully crafted from common household items including table cloths, shower curtains and painters drop cloths, and the results are stunning! The Color Condition team thrives when their installations are used as extreme focal points and can take any event from drab to fab. 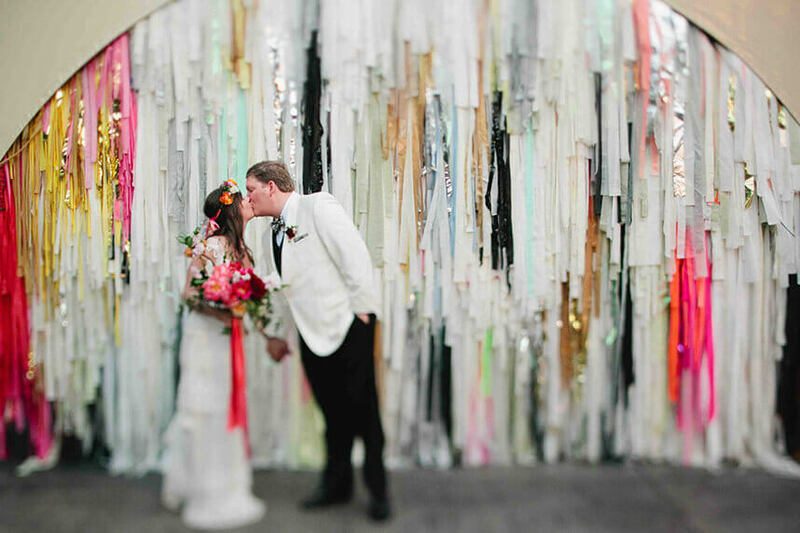 Some of our favorite scenes include using the streamers for an altar backdrop or cake table display! 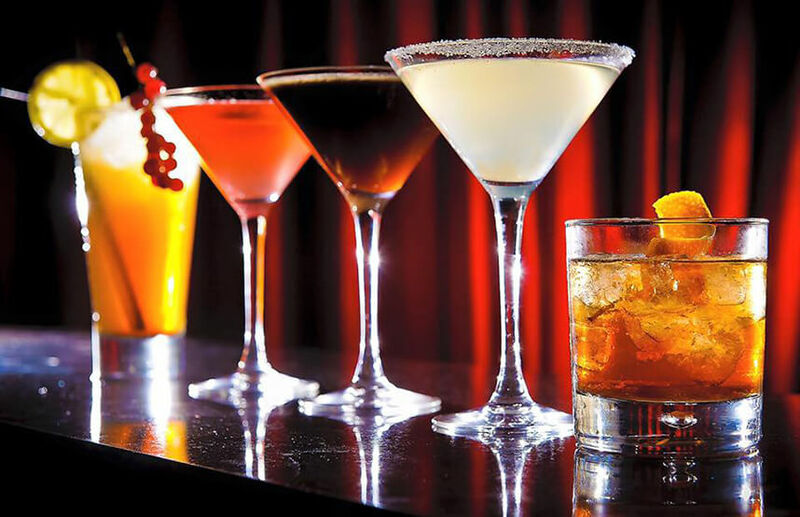 Blue Label Bartending – Blue Label Bartending is the only licensed and insured private party bartending service in Oklahoma. These bartenders are our go-to for any event we’d like custom cocktails for. The Blue Label crew comes ready with exceptional service and attention to detail. 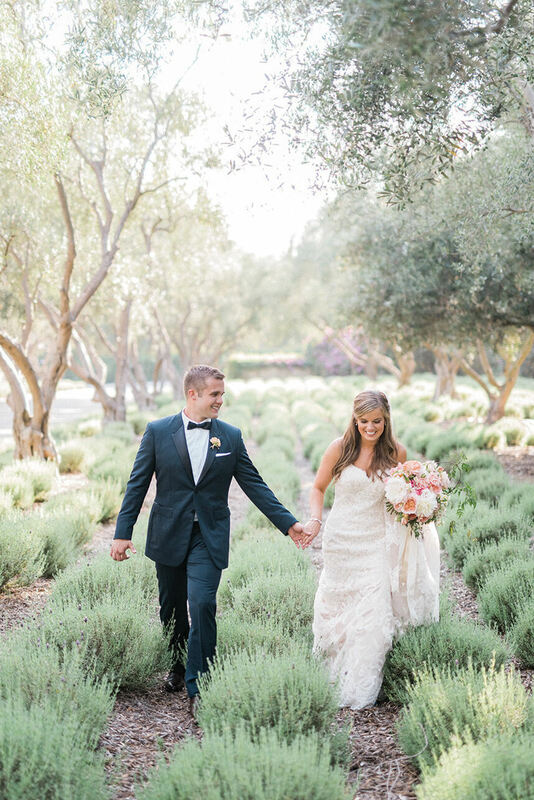 From intricate, hand-crafted cocktails to wine and beer, Blue Label Bartending will help make your wedding as unique and memorable as you are. 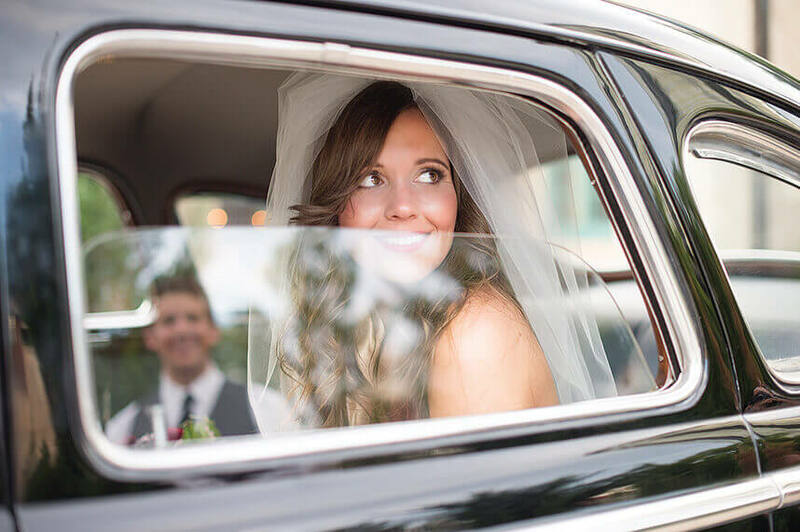 HeyDay Entertainment – From the engagement party to the big day, let HeyDay help you celebrate with a bachelor or bachelorette party, rehearsal dinner or to keep the guys out of trouble and entertained the morning of the wedding. 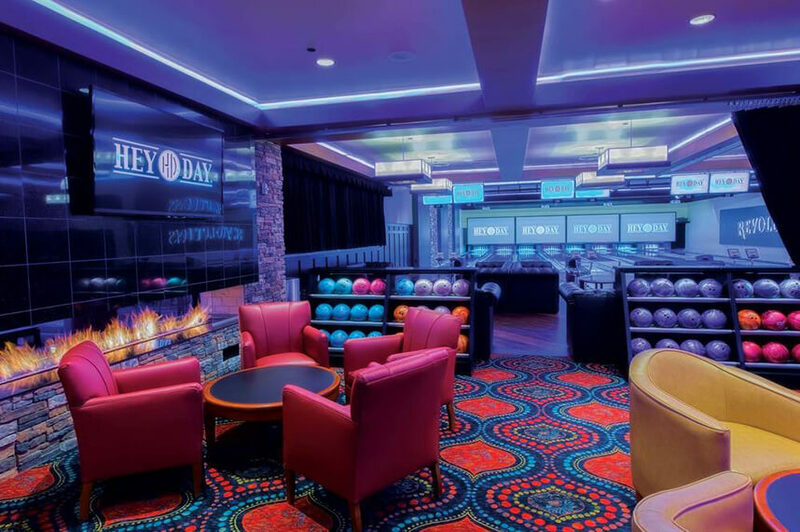 Before you walk down the aisle or put on your dancing shoes at your reception, how about putting on some bowling shoes at HeyDay? 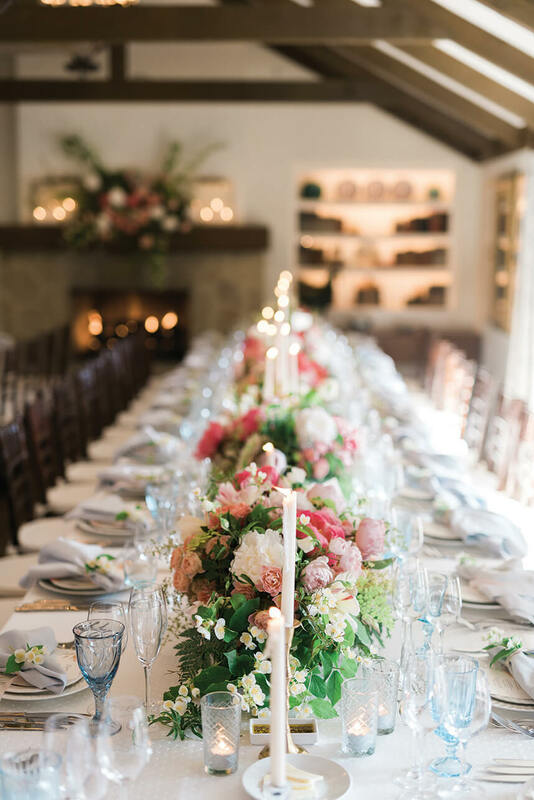 Or after your wedding rehearsal, take your wedding party to HeyDay turning rehearsal dinner celebration from formal to fun! 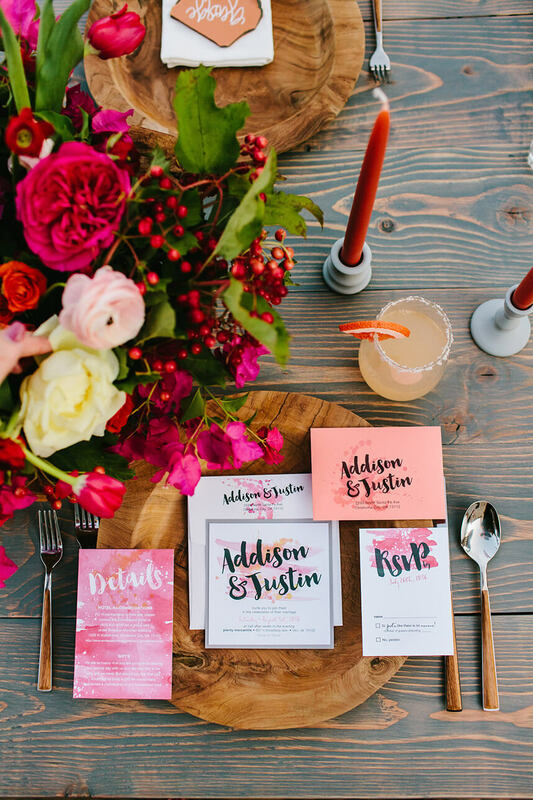 With so many options, you’ll amaze your guests with this fun surprise. 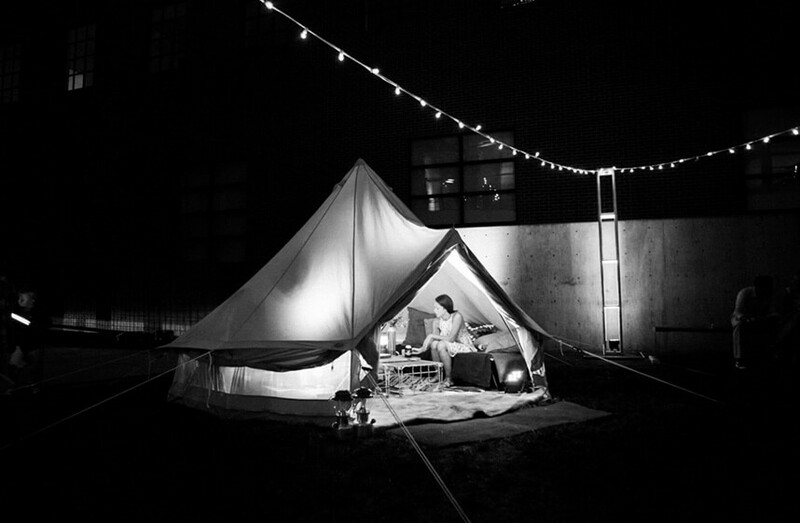 Homma Camping Co. – Homma Camping Co.’s canvas Bell tents are the perfect touch for rustic and bohemian wedding vibes. 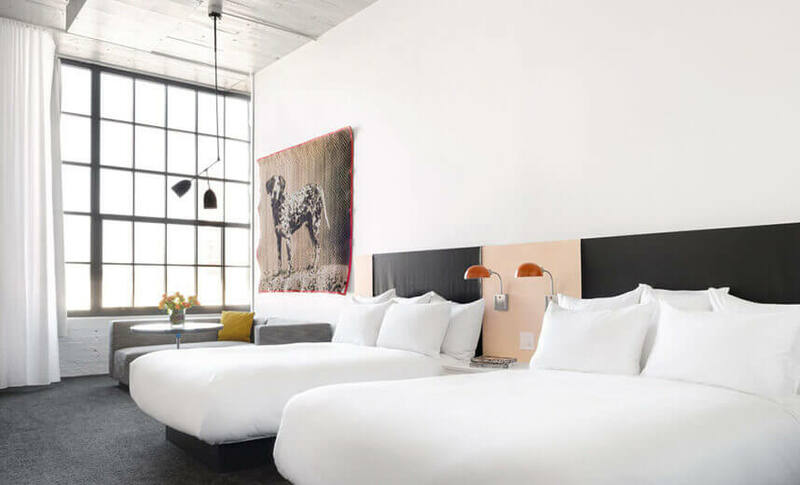 Fully furnished by the Homma staff, tents can be outfitted for lounging or overnight accommodation. 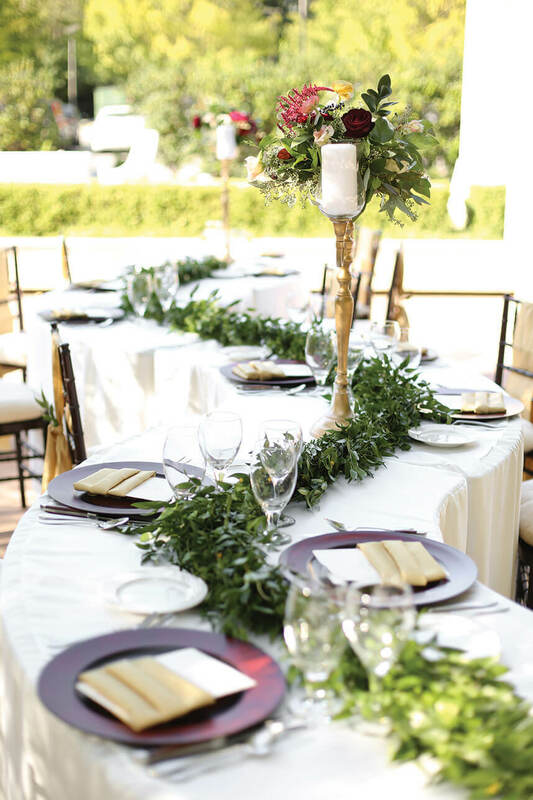 Homma’s stylist can work with you to outfit your tents in a style that complements your wedding or event theme. Lounge tents are a lovely, photogenic accent for outdoor receptions and provide a cozy spot for guests to gather. 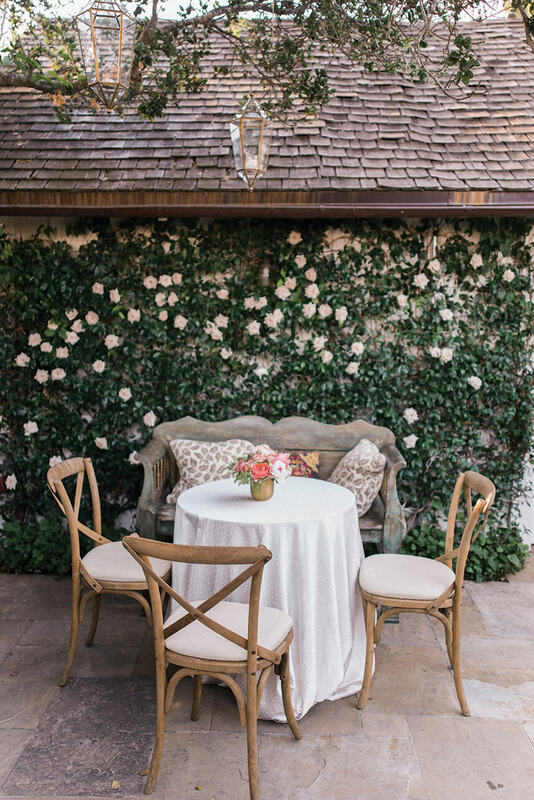 Overnight tents (furnished with full beds and linens) are a great way to accommodate guests at venues with limited rooms – and they keep the wedding party partying into the night! 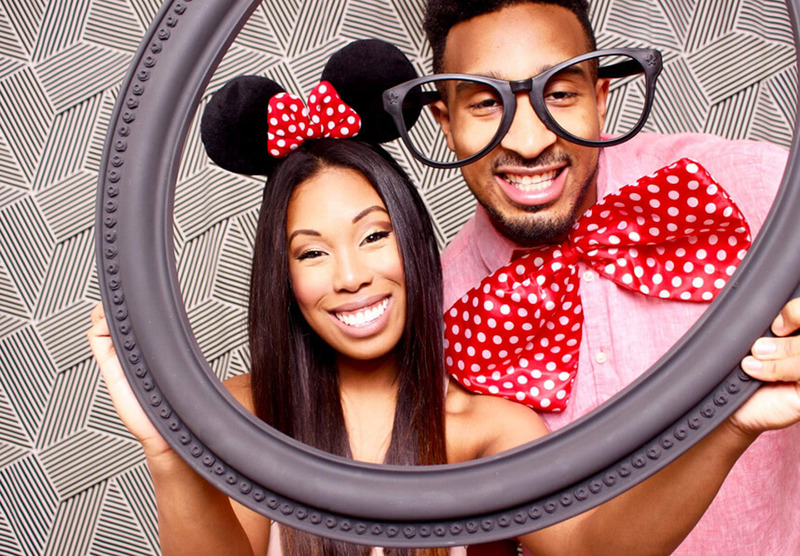 Pikcher Booth – Pikcher booth is the NEWEST open air photo booth vibing out in OKC and the surrounding metro area. 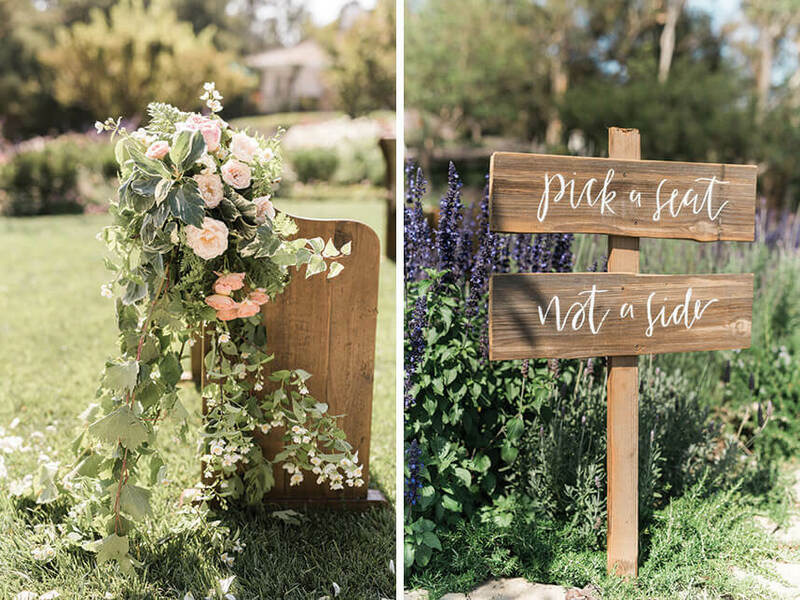 Pikcher Booth offers epically awesome props, dope backdrops, a digital download of all your images and unlimited printing which makes for great wedding party favors! 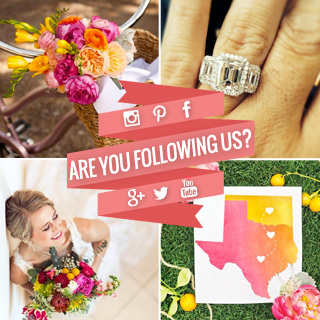 This holiday season we’re bringing you the perfect gifts for the bride, future groom or newlyweds in your life! From glassware to sweet treats and even custom monogram goodies, we’ve got you covered. Check out each of these hand-picked items and find out where you can purchase these lovely goods! 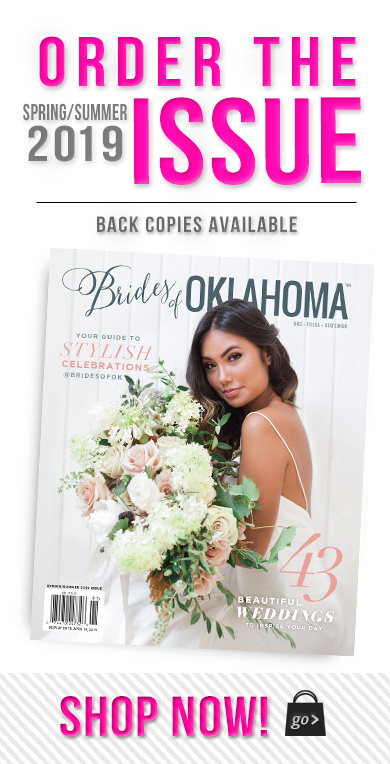 Visit the Brides of Oklahoma Shop here! 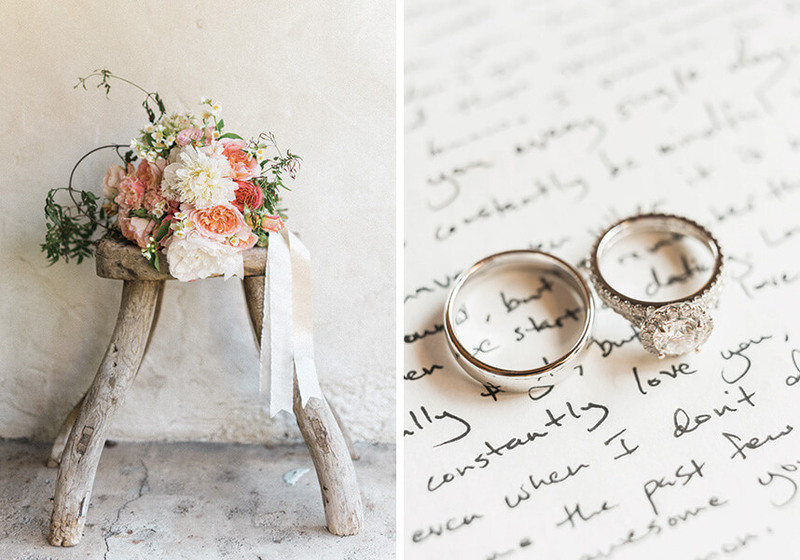 Looking for your dream wedding venue? 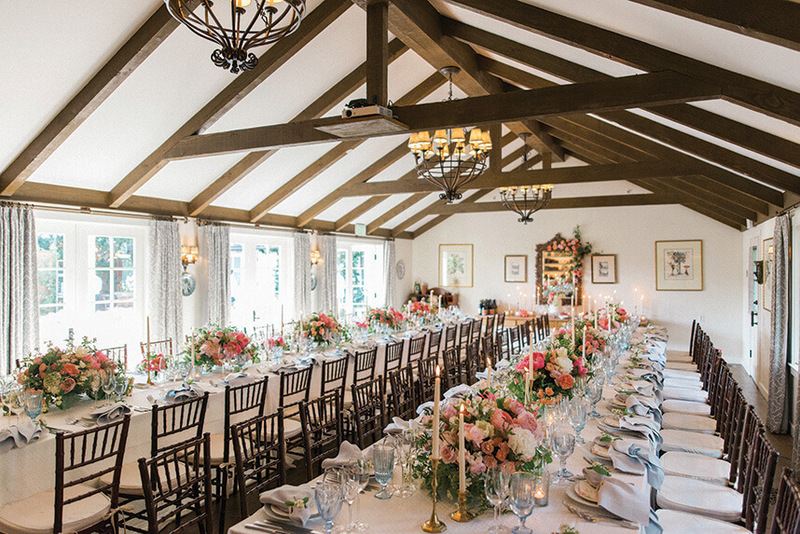 Our elegant space is the perfect locale for intimate days or over the top weddings! We would love to show you around! 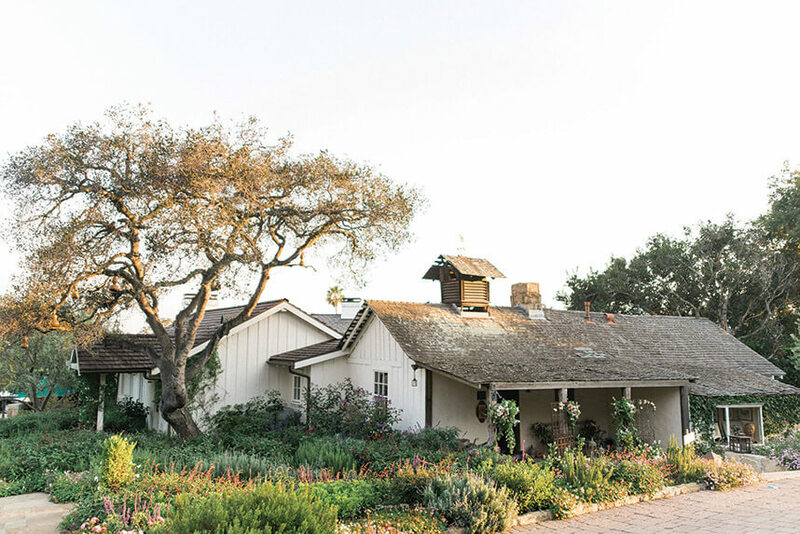 Join Festivities Event Center for their Open House on April 23rd from 5:30-8:30pm! 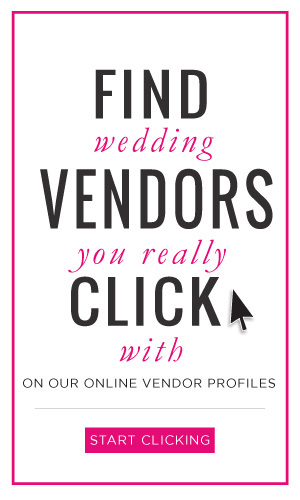 The open house will feature treats, tours, drinks and tons of amazing wedding vendors to help make wedding planning easy!